In case you missed any posts this past month - here is a recap! Click on each photo for the full post. Thanks for following along! 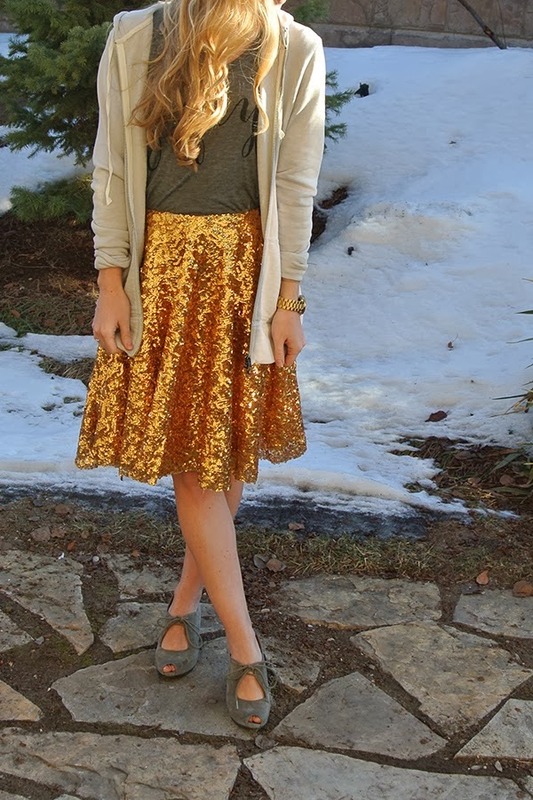 I love all the glamorous sparkle you wore in February! So many cute outfits! Really love the gold top and red skirt! such cute outfits! i love the bow skirt so much!